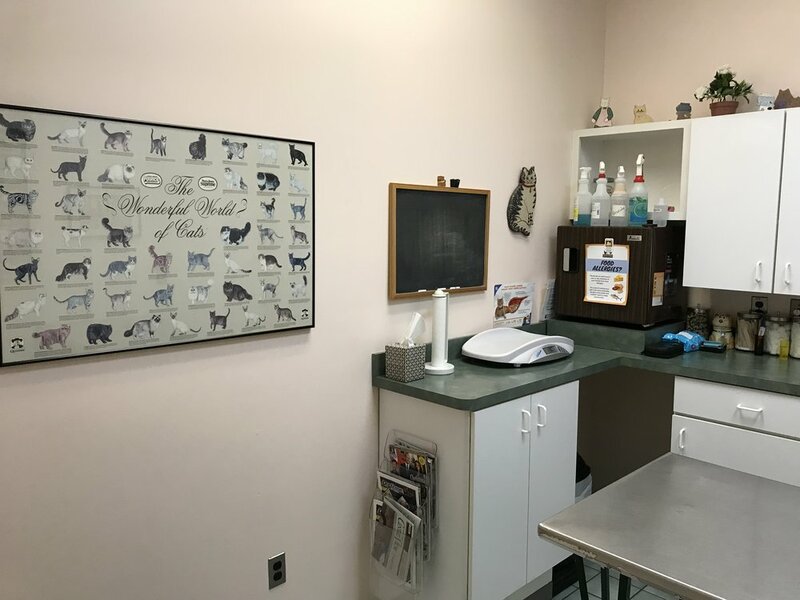 For over 30 years, Clifton Centreville Animal Clinic (CCAC) has served the Centreville area. We remain independently owned and committed to modern medicine with a common sense approach and a focus on individualized, compassionate care. and a wide array of surgical services. 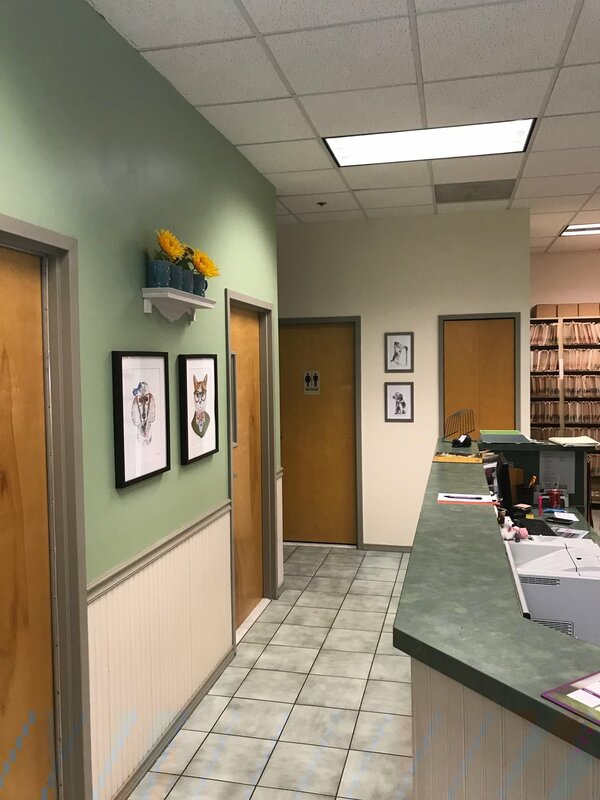 Call us for an appointment, 703-830-8844. Hill’s Pet Nutrition has recently issued a voluntary recall of several varieties of canned dog food. Please check any canned food that you may have purchased from us or another supplier. Both prescription diets and Science Diet may be affected. See Hill’s site for the affected food varieties and lot numbers. At this time we do not currently have any of the recalled foods in stock, but they may have been purchased in the past, and the timeframe in which these products were shipped is not yet clear. This is a voluntary recall due to potentially elevated levels of vitamin D, and there is not any indication that animals have been sickened by the foods affected. 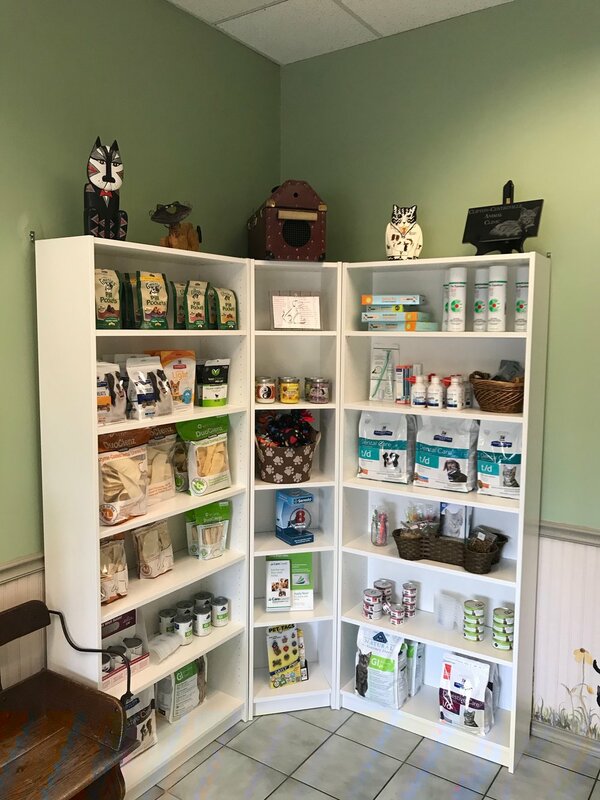 However, if you may have purchased and fed the affected products and your animal experiences any vomiting, diarrhea or changes in drinking and urination, please contact us immediately. We are working to gain more information about whether any affected food was shipped to us, and will be contacting clients that may be affected. Founded in 1983 by Dr. Jamie Netschert, CCAC established a reputation for personal, excellent care. CCAC continues his focus on individualized medicine. After hours, see our information on emergencies. 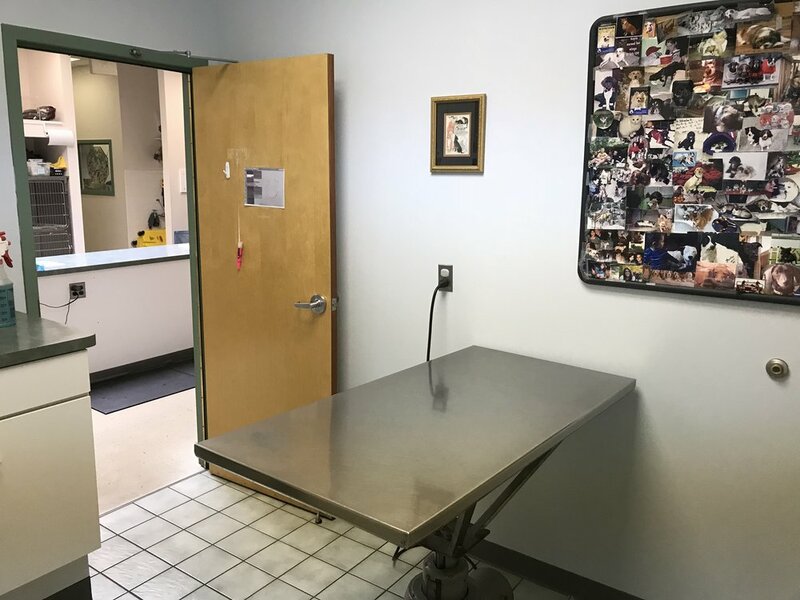 Clifton-Centreville Animal Clinic is conveniently located at the intersection of Route 28 and Route 29 in Centreville, VA. Get Directions. Visit our online pharmacy for prescriptions. At your next visit, please ask about multiple pet and senior citizen discounts.